EDGE 500 is an active speaker that combines technology, experience and good taste in the ideal combination of sound quality, power and userfriendliness. It is equipped with 2 (two) 8" woofers custom + 1" compression driver, 2 independent signal processors for high/low frequencies . The accurate design of the M1 creates a high-resolution stereo monitoring system in any environment. 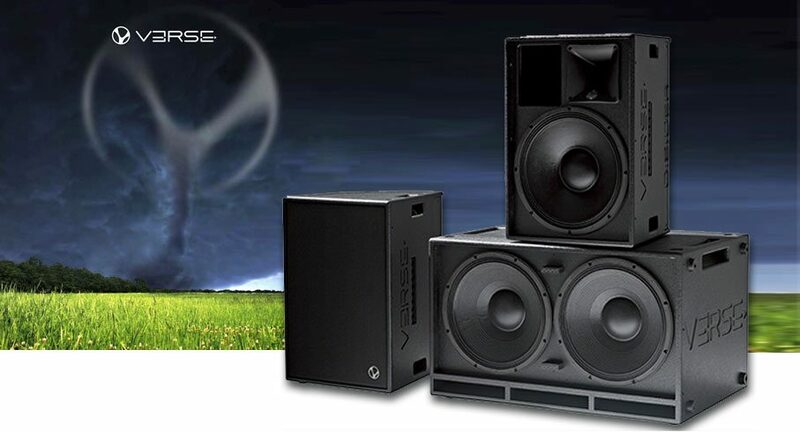 You immediately notice the seamless, natural response delivered by the high precision woofers and tweeters. Each component is driven by a separate amplifier, and a crossover frequency of 1.2kHz @ 24/dB oct maximizes the efficiency of both drivers. The system delivers even frequency reproduction from 40Hz – 20kHz.